23/10/2018�� In a bowl, combine the tuna with 1 tablespoon (14.6 g) of Japanese mayonnaise. Also, mix in 0.5 US tbsp (7.4 mL) of soy sauce. Japanese mayonnaise works best for this recipe. It is made with egg yolks and rice vinegar, so it tastes creamier and sweeter than standard mayonnaise. 5. Get creative to make �... Using a large metal spoon, lift and stir rice occasionally, for 10 to 12 minutes or until rice has cooled. Step 2 Meanwhile, make Wasabi Mayonnaise Dip Whisk mayonnaise, wasabi paste and lemon juice together until well combined. 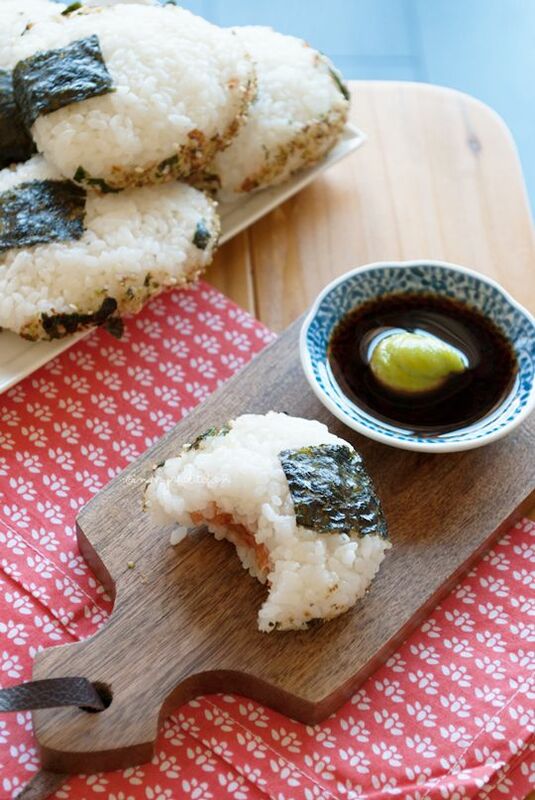 Because Japanese rice balls are so easy to eat, they're often used in lunch boxes. Our Test Kitchen's version features tuna and a touch of wasabi. �Test Kitchen, Milwaukee, Wisconsin Our Test Kitchen's version features tuna and a touch of wasabi.... 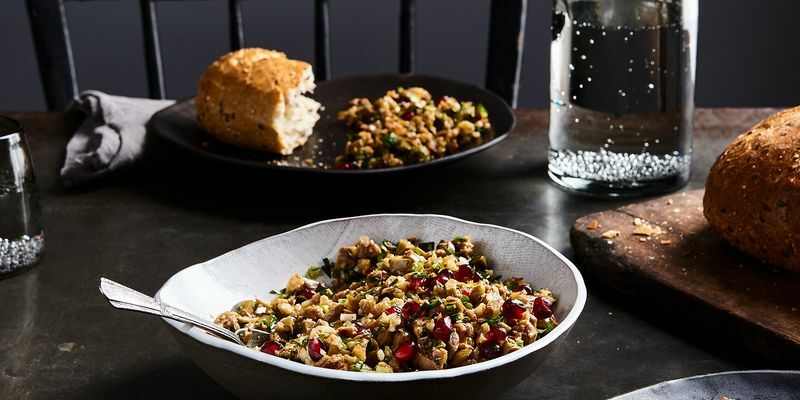 Combine tuna, shallot, soy sauce, sesame oil, vinegar, sesame seeds and chilli in a glass or ceramic bowl. Set aside for 5 minutes to marinate. Combine tuna, shallot, soy sauce, sesame oil, vinegar, sesame seeds and chilli in a glass or ceramic bowl. Set aside for 5 minutes to marinate.... Why these Japanese Crispy Fried Rice Balls with Tuna are the perfect party food: The rice is tossed with tuna and seasoned with a refreshing combo of cilantro, ginger and spring onions. Japanese Panko Breadcrumbs make for the perfect crispy crunchy coating. Like a life raft, these seaweed-wrapped rice balls � sort of the sandwiches of Japanese cuisine � kept me afloat in a sea of unfamiliar foods labeled in a language I could just barely read. Made with short-grain rice, toasted nori, and a small amount of flavorful seafood, meat, or pickles, onigiri combine some of the elements of sushi, but in a more homey, comforting form. Combine tuna, shallot, soy sauce, sesame oil, vinegar, sesame seeds and chilli in a glass or ceramic bowl. Set aside for 5 minutes to marinate. What could be more Japanese than onigiri! It is a less fancy version of sushi maki, usually filled with ume (Japanese pickled plums), mentaiko (spicy fish roe), okaka (bonito flakes and soy), tarako (salty cod roe), tuna mayonnaise and kombu (Japanese pickles).